When I wrote about Big Sur I couldn’t resist writing immediately about Monterey. 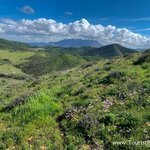 For one thing if you have driven all the way to the small town of Big Sur you can might as well drive to Carmel and then a little further to Monterey. 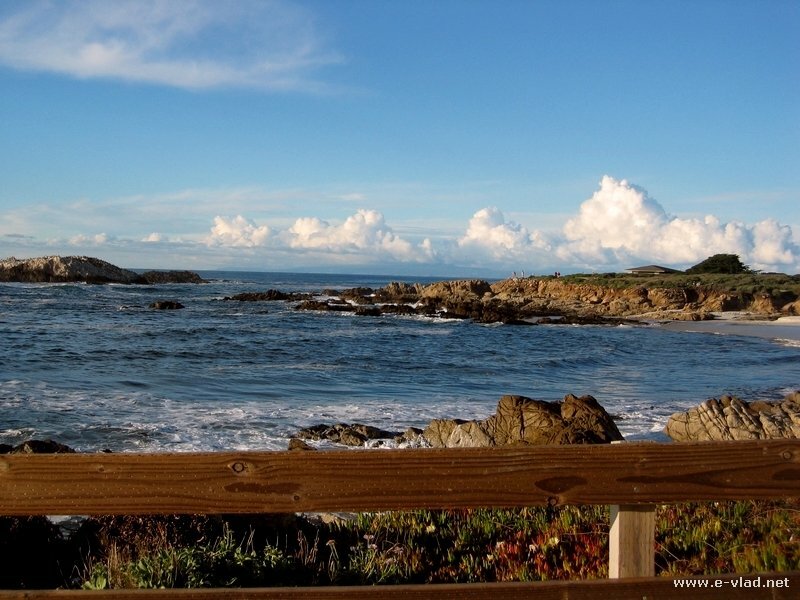 If you have the time to do this drive, you will be rewarded by gorgeous scenery on the 17 mile drive and the Monterey Bay Aquarium. In addition you will get to experience an old town feeling when walking on the Old Canery Road. You must drive along the 17 Moile Drive from Monterey to Carmel. It costs about $15 and it’s worth every penny. 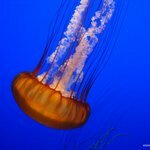 Visit the Monterey Bay Aquarium. It hosts one of the largest fish tanks in the world. The easiest way to get to Monterey from Silicon Valley is to take the 17 Highway from the 85 Freeway. You’ll pass through Santa Cruz and then keep driving down the 1 Highway (Pacific Coast Highway) all the way to Monterey. If you come from the 101 freeway just take the 156 Highway that will also take you to Highway 1 which will take you to Monterey. Map of Monterey, California and surrounding areas. Driving around the Monterey Peninsula, through the world famous 17 Mile Drive, is one experience that most Californians want to accomplish at least once during their lives. Some people ask what is the big deal about driving around the coast? It’s just rocks and water ! Well that may be true, but the same people who say that will not say it anymore after driving on the 17 Mile Drive in Monterey. It’s like the Big Sur area concentrated in a smaller area. Monterey Bay coastline and beach in Monterey, California. 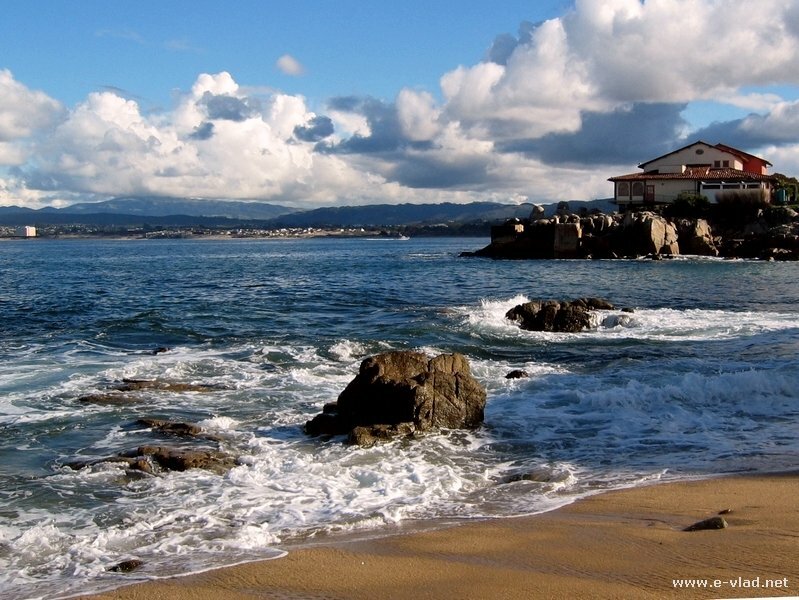 If you happen to be in Monterey on a sunny and clear day, you will find the Monterey Peninsula simply breathtaking. The ocean views and the many birds you can see are just delightful. We found ourselves stopping very often. So the short 17 mile drive turned into more than an hour drive because of the many stops we were making and the many pictures we were taking. Beautiful ocean scenery on the Seventeen Mile Drive in Monterey, California. As we drove around the peninsula and stopping at every bend in the road we kept seeing lots of birds everywhere. I think they like the rocks that stick out of the ocean. Some of the larger rocks were filled with birds. It looks like the birds find lots of spots to lay eggs. 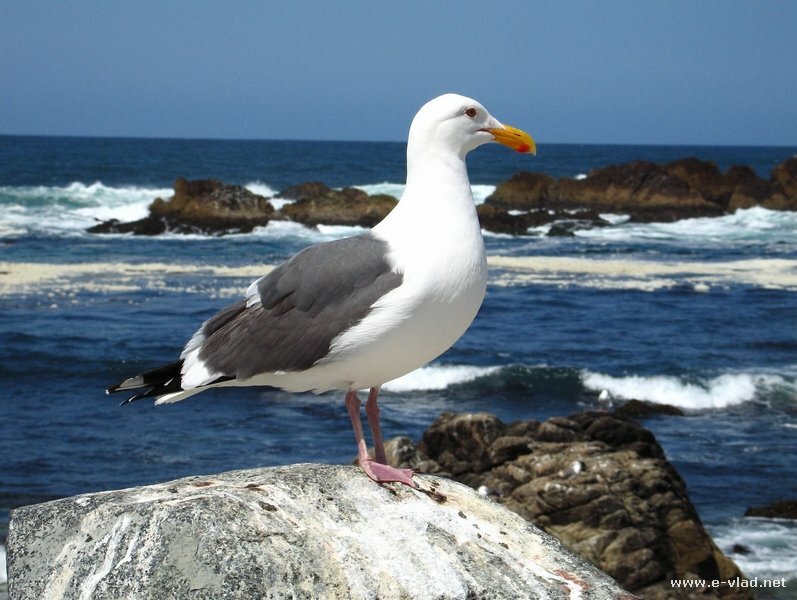 A lonely seagull on the 17 mile drive in Monterey, California. This is a must visit attraction in Monterey. It’s great for children and adults. It boasts one of the largest aquariums in the world and you can easily spend the whole day studying the fish and ocean animals shown on display. 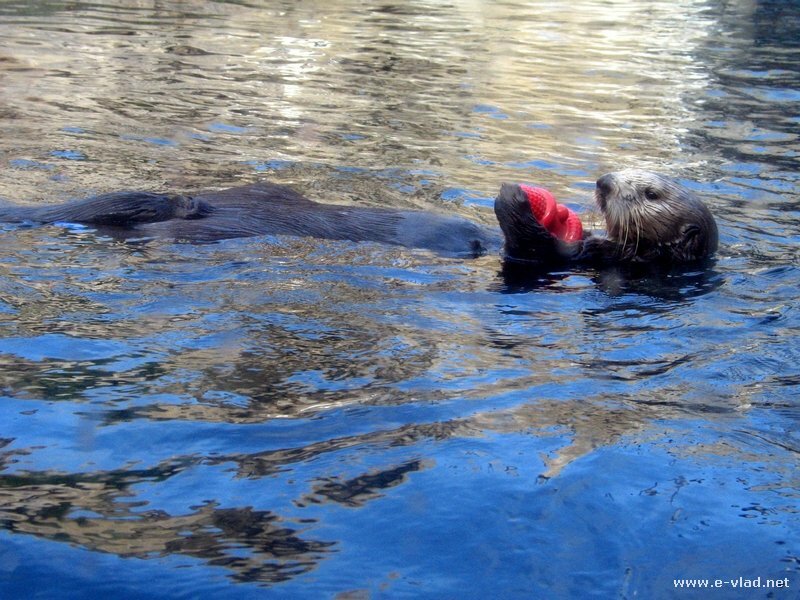 A sea otter playing at the Monterey Aquarium in Monterey, California. Alex…I agree. We love visiting Monterey every chance we get, even if we live a few hours to the south. I love what Monterey has to offer. 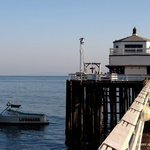 I live in Salinas and usually spend all of my weekends checking out different spots in Monterey. Such a beautiful place with so much stuff to do.